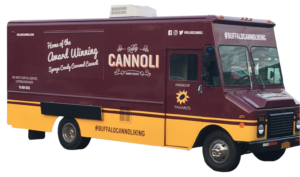 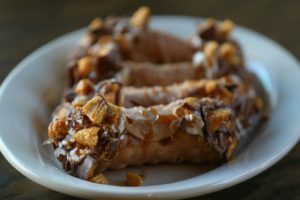 Home of the “Legendary” Sponge Candy Cannoli (as stated by The Buffalo News) *** 3x Taste Of Buffalo Winner! 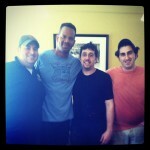 Photo 1: Andre Reed is a fan! 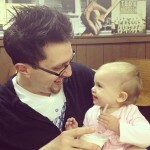 Photo 2: Uncle/Chef Tony and Lucy (the heir to the Panaro's throne). 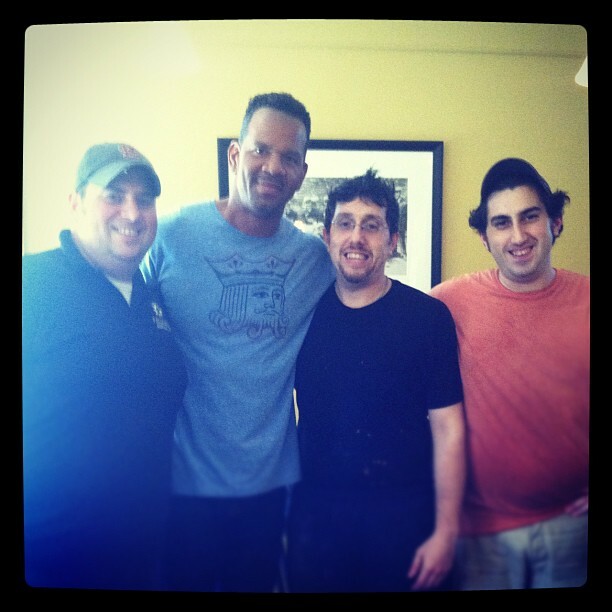 Photo 3: Private meal for Howard Stern staff member Ronnie Mund & friends. 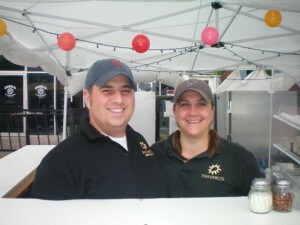 Photo 4: Co-owner/Brother Mike and wife Mindi -- we're all family at Panaro's! 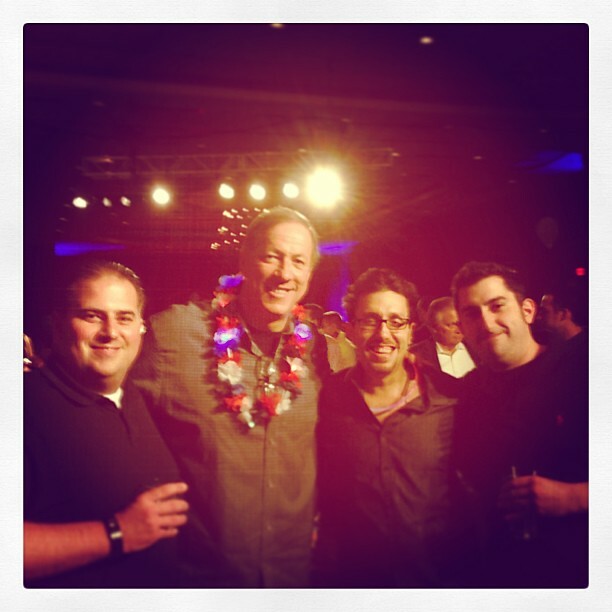 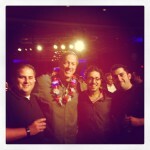 Photo 5: We catered all the desserts for Jim Kelly's annual fundraiser for Kelly's Kids.